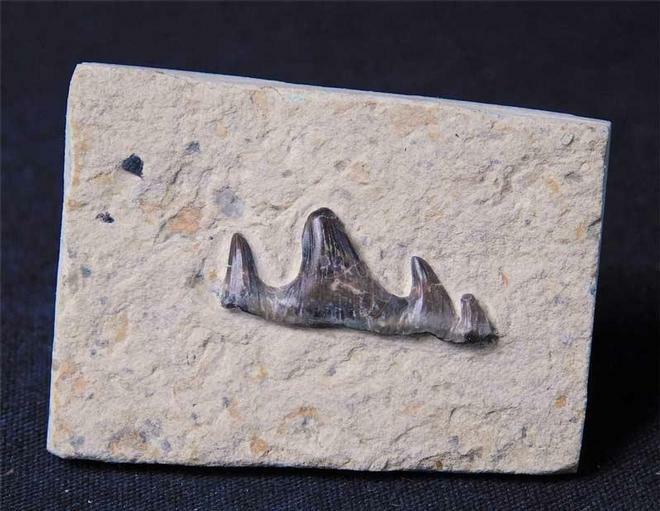 Preserved on a squared piece of buff coloured limestone, is this wonderful large tooth from this rare Cretaceous shark. The tooth has been beautifully prepared and is a lovely colour contrast with the surrounding matrix. A superb specimen from this unusual locality. 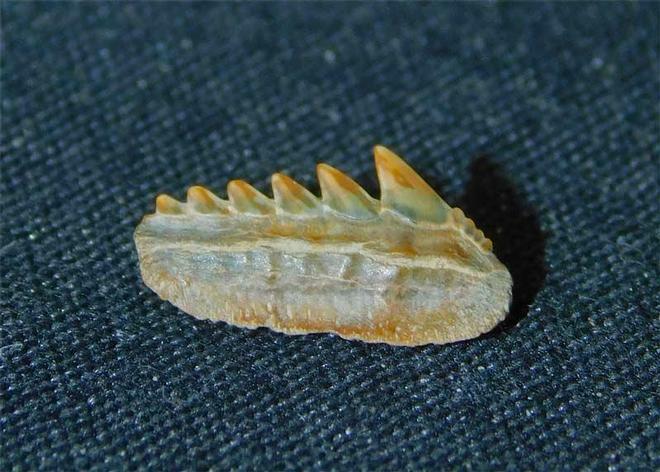 Collected from this well known locality is this beautiful and perfect small tooth of this classic London Clay shark. The tooth is totally matrix free and is razor sharp. The specimen comes in its own little display box. One for the collector!! 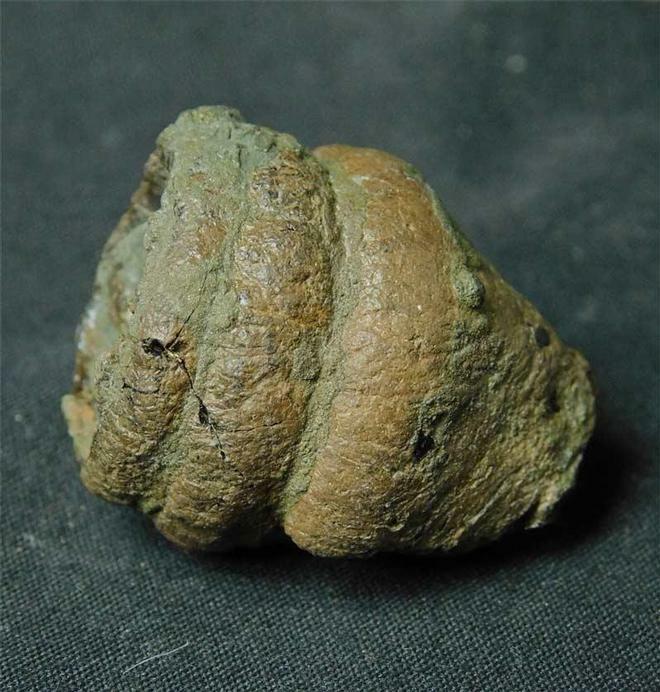 This is a wonderful and partly spiralled piece of fossilised "poo". The detail throughout is excellent. This specimen would make a great conversational piece. 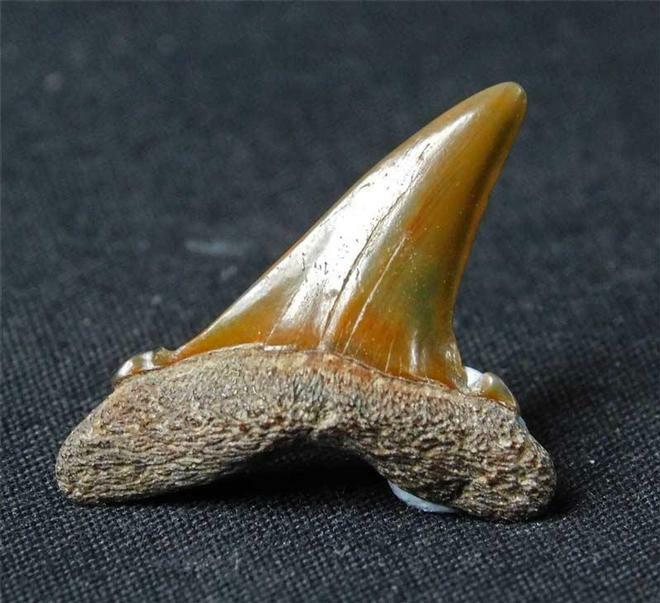 This specimen, from this rarer type of shark, is totally matrix free and is a complete specimen even with its side cusps that have been beautifully preserved. A lovely colour and patina. One for the collector! !